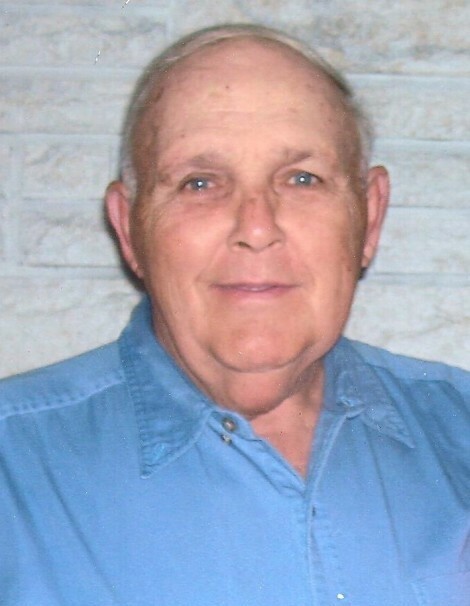 Rogers G. Whitehouse, 87, passed away on Friday, February 1, 2019 at 5:07 p.m. at Hillsboro Area Hospital, Hillsboro, IL. Visitation will be held on Tuesday, February 5, 2019 from 10:00 a.m. to 11:00 a.m. at Bass Patton Dean Funeral Home, Hillsboro, IL. Memorial service will be held at 11:00 a.m. at Bass Patton Dean Funeral Home, Hillsboro, IL. Rev. James Hayes, Pastor of St. James Baptist Church, Hillsboro, IL will officiate. Private burial will take place at St. Agnes Cemetery, Hillsboro, IL at a later date. Mr. Whitehouse was born on September 12, 1931, in Gillespie, IL, to the late Harry and Georgia (Greff) Whitehouse. He was a 1950 Graduate of Gillespie High School, Gillespie, IL. He obtained his BS at Western Illinois University, 1960, and Master's in Education at SIUE, 1969. He was a teacher at Gillespie High School from 1960-1967, then taught at Litchfield School District from 1967-1989, when he retired, where he was a former principal of New Hope School, and Madison Park School. He lived in Gillespie, IL, and Hillsboro, IL for most of his adult life. He married Peggy M. Hayes on October 20, 1956 at St. Agnes Catholic Church, Hillsboro, IL. She proceded on July 19, 2017. Mr. Whitehouse was in the U.S. Coast Guard from 1952-1956. He enjoyed gardening, riding his scooter, and playing piano. Mr. Whitehouse is survived by three sisters-in-law, Evelyn German, Hillsboro, IL, Laura (Husband Mike) Puckett, Hillsboro, IL, and Katie Whitehouse, Litchfield, IL; step sister-in-law, Diane Cerutti, Hillsboro, IL; five nieces, Karen Gowin, Aimee (Husband Mike) Williams, Emily (Husband Chad) Zimmerman, Sarah Puckett, and Rachel Puckett; great niece, Anna Zimmerman; and great nephew, Jack Zimmerman. Mr. Whitehouse was also preceded in death by one brother, Jack Whitehouse, and one sister-in-law, Kay Fraelle. Memorials may be give to PAWS Care or Hillsboro Educational Foundation.